Watch Janetta Johnson’s video for Black Girl Dangerous’ MagniFLY! Video Visibility Project for Trans Women of Color. Janetta Louise Johnson is an Afro-American Transsexual from Tampa, Florida. She moved to San Francisco in 1997, where she has worked in various capacities at non-profits and social service agencies. 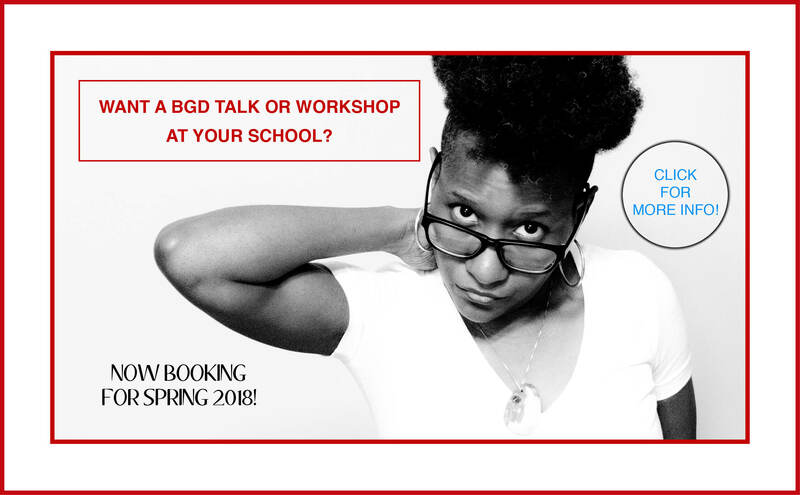 She recently survived 3 years in federal prison and is committed to developing strategies and interventions to reduce the recidivism rate of the transgender community. Janetta’s involvement with TGI Justice dates back to 2006. 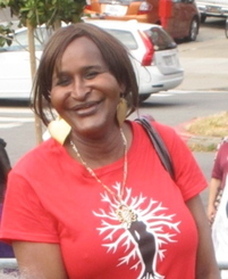 She served as Interim Organizing Director in November/December ‘08, planned vibrant grassroots fundraisers, and later put her skills as a community organizer, trainer, and activist to use inside as she fiercely and tirelessly advocated for her rights as a transgender person in jail and prison.